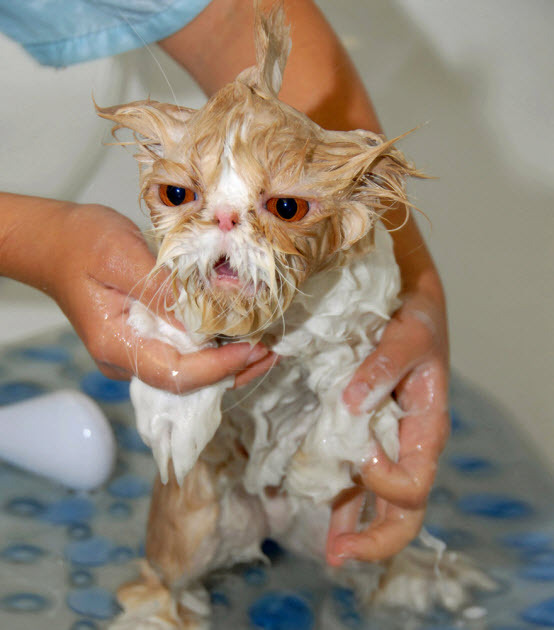 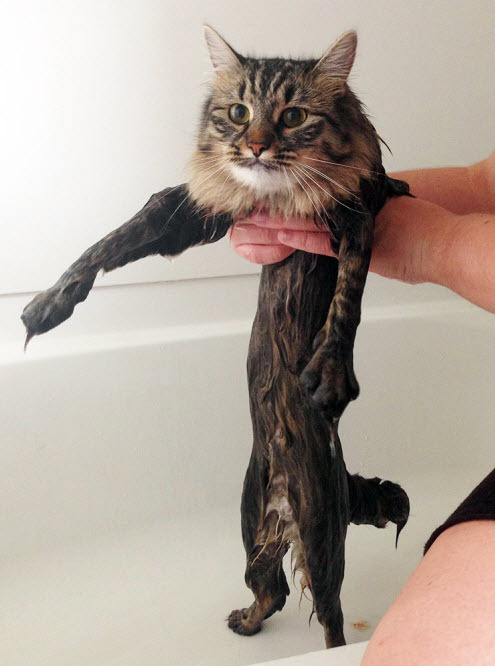 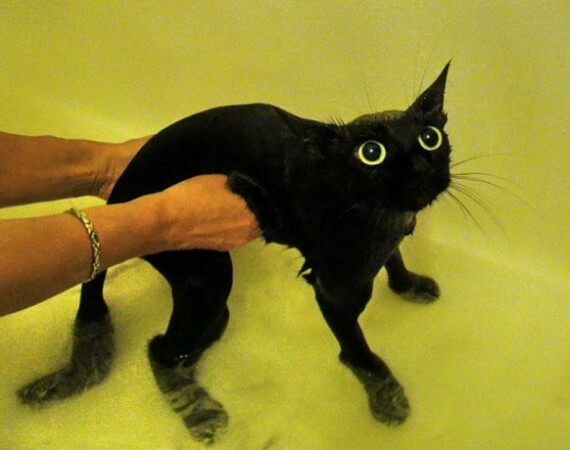 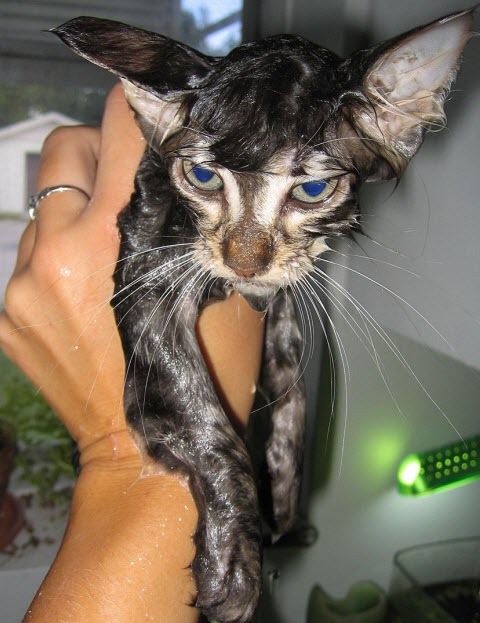 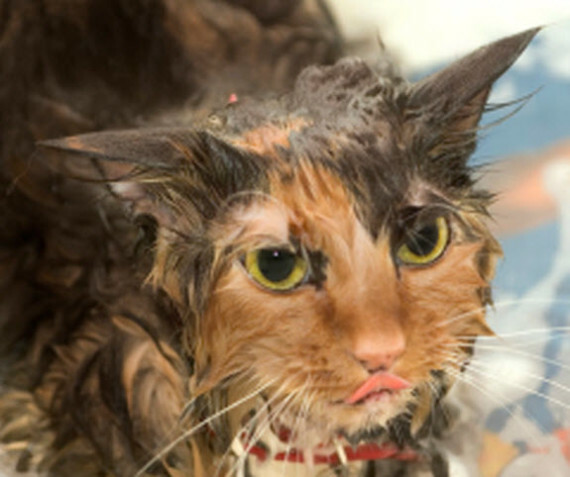 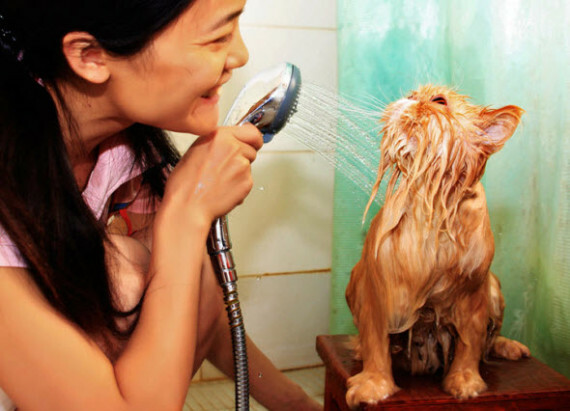 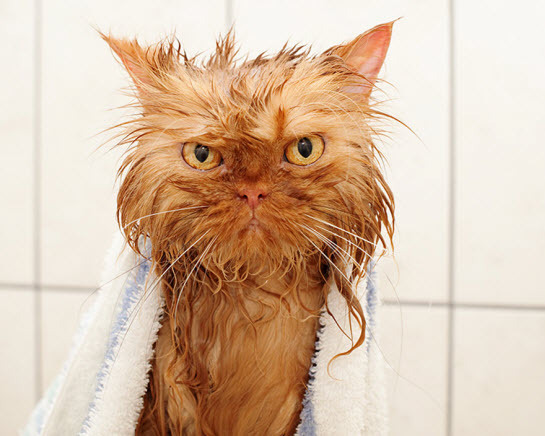 You might think that pictures of wet cats could be cruel, but we know that actually these soggy kitties are just finding it hard to believe that we humans could do such a thing to them. 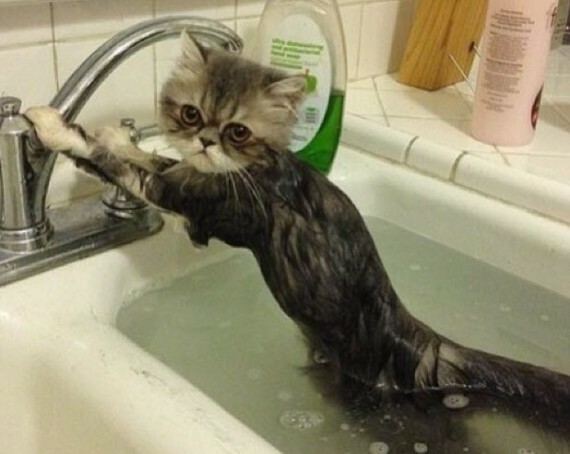 A bit of water does not a kitty harm. 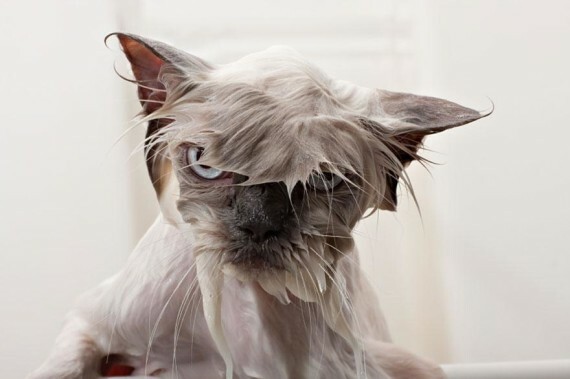 Annoy possibly, but harm no! 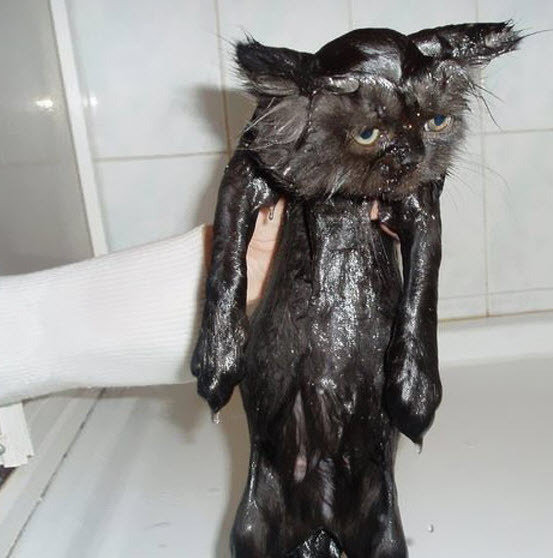 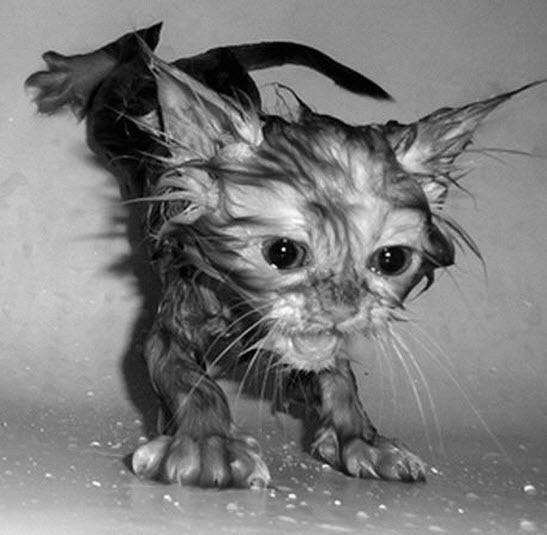 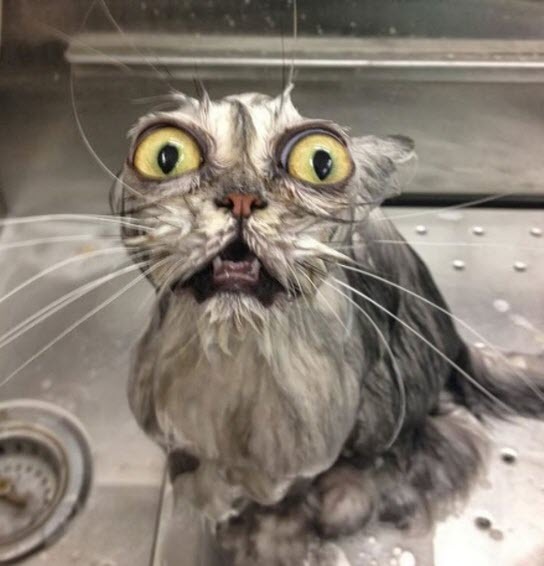 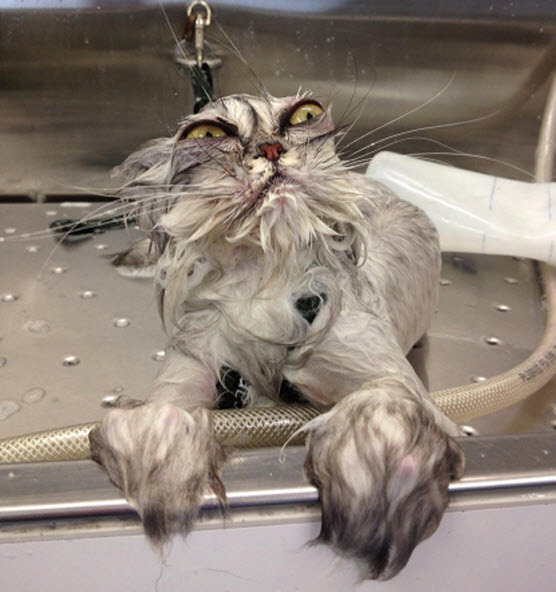 I think we all know that most cats are not the biggest fans of getting wet but you have to admit they do look pretty funny when drenched in water. 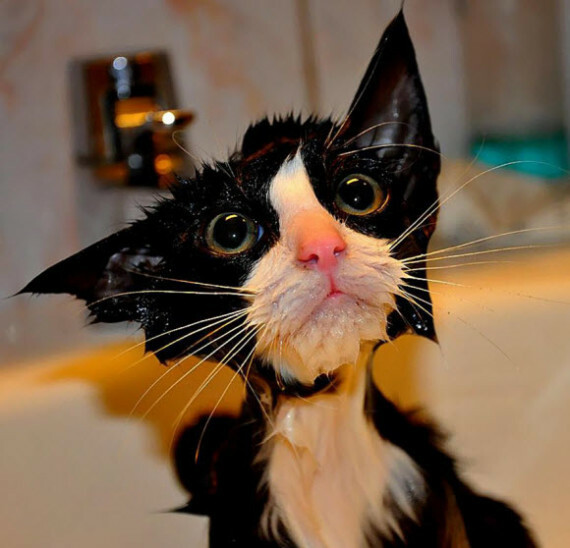 So we’ve put together this great selection of pictures that I hope will bring a smile to your face! 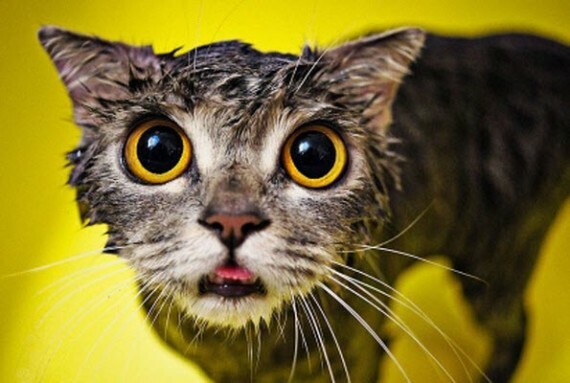 Click here to see 15 Pictures of Cats Discovering Things For the First Time and Their Funny Reactions!